The Institute of Medicine of the National Academies estimates that around 100 million people in this country walk around with chronic pain, often related to the joints. This number includes the 54 million adults diagnosed with arthritis, an inflammatory condition of the joints. There are different ways to approach treating joint pain but its possible nature offers the best options. Ginger, for example, has been a homegrown remedy for many ailments for thousands of years, including joint pain. 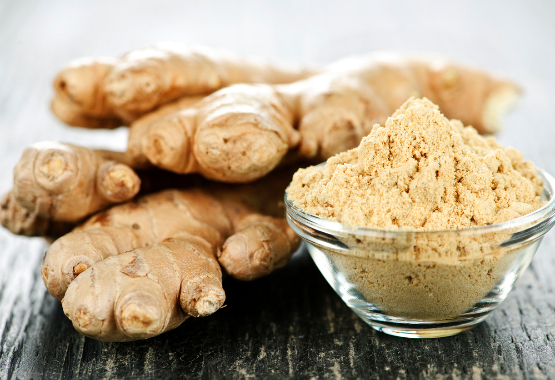 One of the major challenges to using ginger for arthritic pain is how to take it. Consider three ways use ginger to make joints feel better. One obvious option is to brew ginger as a tea. All you need do is grate some fresh ginger, just one or two teaspoons, into a pan or teapot and let it simmer in hot water for five or more minutes. Dried ginger in capsule form can be used for tea, as well. Simply open a couple capsules to brew for your tea. 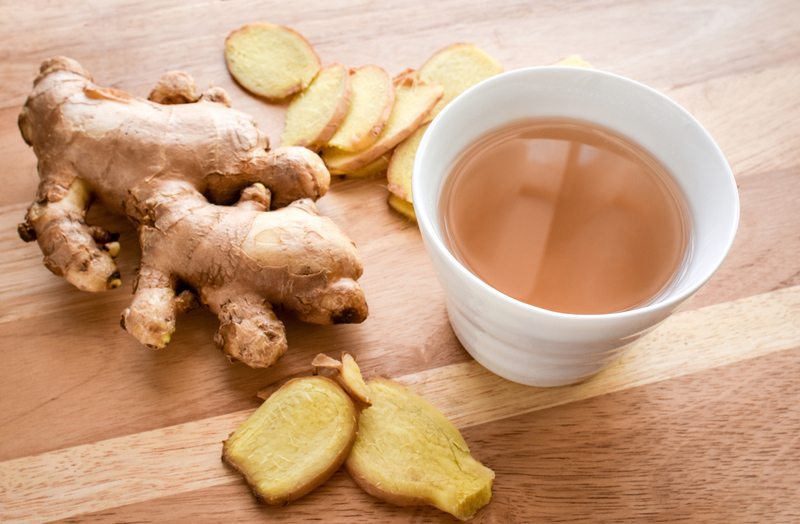 If you prefer your tea less tangy and more tea-like, then brew your favorite flavor and just add some ginger to it. The hot drink will soothe more than just your joints, too. Tea is a natural feel-good drink that helps you relax. 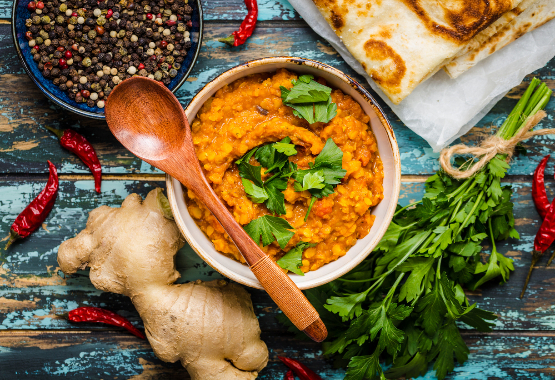 The tangy and fragrant taste of ginger is a spicy addition to any meal. Try grating some onto your next salad or putting it in a stir-fry. Anything that would benefit from a little extra flavor is the right choice for fresh ginger. It’s an important additive for your next after exercise smoothie, too. Researchers at the University of Georgia and the Georgia State College published a study in the Journal of Pain that indicates just a few teaspoons of ginger daily is all it takes to find relief. A study published in the Journal of Nutrition in Gerontology and Geriatrics indicates that 500mg of ginger powder may help those with age-related arthritis. Researchers believe that it contains an anti-inflammatory chemical that reduces the swelling in the joints, so there is less pain and better range of motion. The goal is to provide help for the joints and prevent chronic pain before it starts. The 1 Body supplement also contains ApresFlex, a substance clinically proven to support healthy joints. If you get the occasional twinge in your hip, knee or elbow, consider how ginger can help reduce that pain. 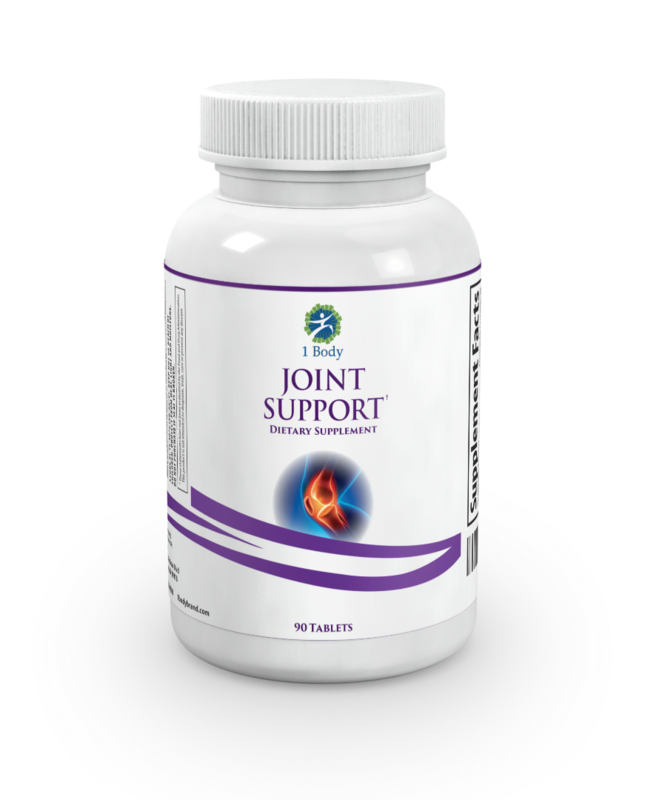 In the meantime, take a joint support supplement to keep your joints working at their best.